This post was actually sparked by an email I received in my inbox a few months ago. A well-known eco shop overseas announced that they would be closing down. This is not the first time a green online beauty boutique is out of business and I couldn’t help but think of the current status of organic and eco beauty. 2017 was a breakthrough year for green beauty (in my humble opinion): a rising number of green beauty brands reaching out the “mainstream” beauty market, getting featured in established magazines and became supported by famous YouTube skincare gurus. 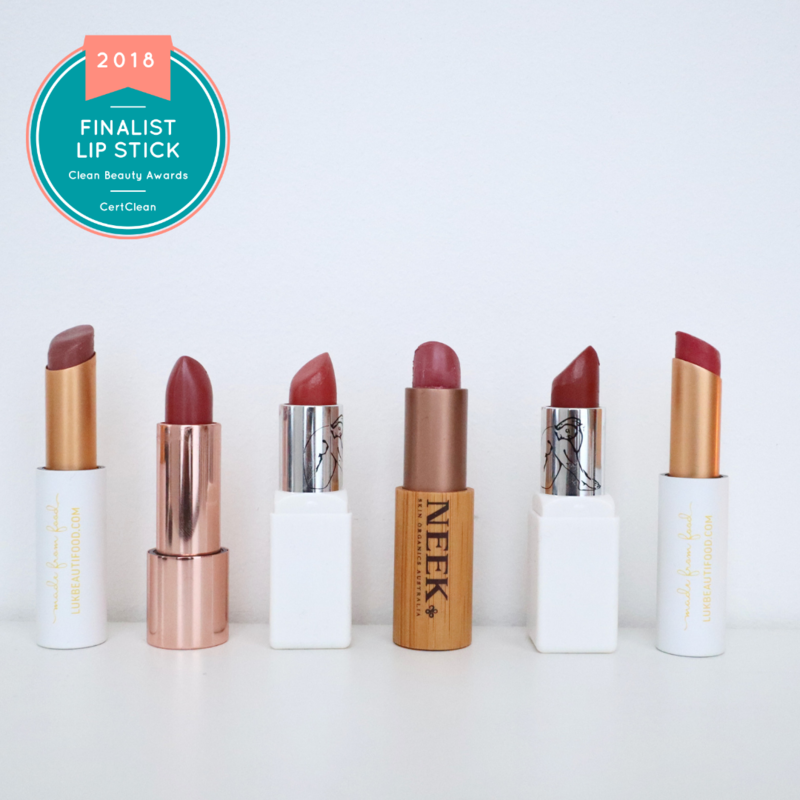 It is not uncommon to see some of our favorite eco brands standing on top beauty shelves now. Subsequently, after witnessing the growing demand for organic beauty, conventional beauty stores (both in online and brick-and-mortar form) started adding a “natural” section or at least stock up on green superstar brands. While this is excellent news for organic/green beauty entrepreneurs and formulators (and I’m rooting for all of them) – it also raised a new issue, namely the difficulty for specialized organic shops to compete against the big retail monsters. How can a family-owned business stand up to a Sephora, a Space NK, a Neiman Marcus, a Cult Beauty, an Urban Outfitters, an Asos, an Anthropologie, a Free People, or a Feel Unique? Could this be a David vs Goliath situation though? Only time will tell. When I see in my newsletter a highly popular beauty UK web store announce stocking Tata Harper and proclaiming themselves as the pioneers in discovering this brand, I am appalled. 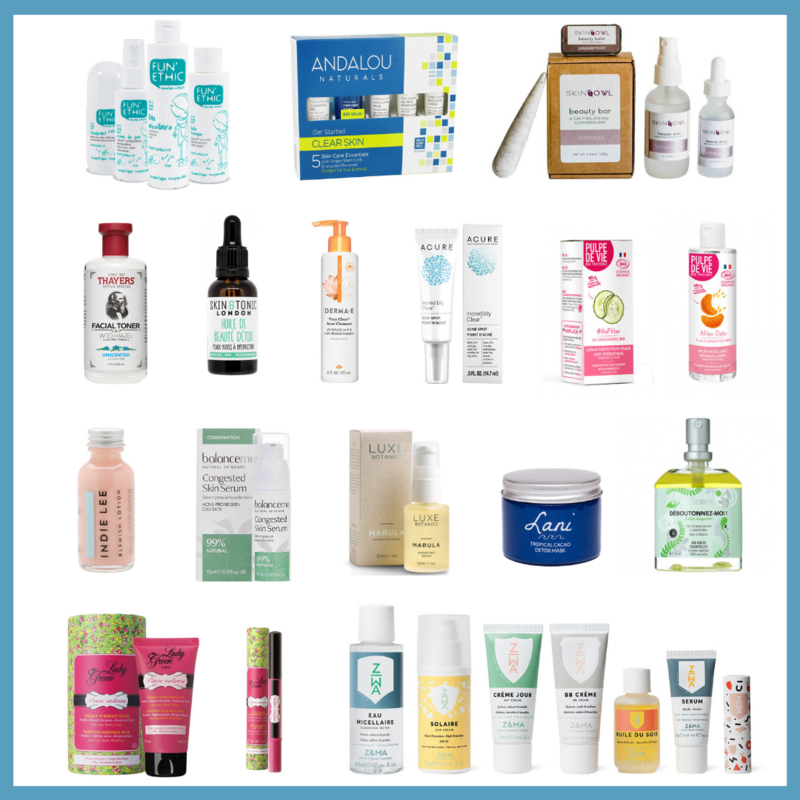 Simply because Content Beauty (aka green heaven on Earth – see my post) has been stocking TH years before you saw those green bottles in every skincare shelfie. That is just one example, I could give you a dozen more. What makes me the most uneasy is the dissolution of green beauty stores. Is it a direct consequence of the growing interest of conventional stores in green beauty? I do not have the answer, as things are not black and white, yet I can’t help but think that in certain cases, it has ramifications. This is bittersweet and the situation is quite complex. Organic/green formulators should be able to develop freely and get the success they deserve, which is already not an easy task since we have not shifted to an entire green cosmetics industry. While the “hippie” etiquette is slowly getting detached from organic cosmetics, the leverage that big corporations, such as l’Oreal, Unilever or Estee Lauder, possess is still unparalleled in the beauty industry, so every time a genuine eco brand is able to rise is a reason to celebrate. Yet, as I see the beauty industry give more significance to eco and indie beauty, I hope that it will only elevate the status of eco/organic stores and not bring them down. When I first started my green journey almost a decade ago, I could barely find any products, anywhere near I lived. It is only thanks to the pioneer eco stores that I’ve been able to fulfill my beauty needs. Year after year, more online specialized stores sprouted and today, I can shop for all my favorite green beauty brands in the comfort of my own home. To this day, eco stores are mostly found on the internet, but brick-and-mortar stores developing: Content, Credo, Follain, The Detox Market and more recently, Amazingy, are just a couple of examples. The competition is hard. Large retailers have the marketing teams, the budget, the popularity, the establishment and the network. How can a niche shop compete? Call me naive, but I then came to find something that organic/eco stores have rooted in them and that others lack of. Behind every eco online store, there’s a face and a story. A personal journey that turns into a collective human project. They started – not to jump on a trend – but to make a positive impact and pledge to offer products that are good for their customers and for the planet. Why also shop in specialized/niche boutiques? First and foremost, the service and expertise of eco stores is invaluable (and even more so when you start your green journey). The shopping experience feels very special. The curation. The amount of research done prior to stocking a brand to see if it meets organic/eco beauty standards is tremendous and every eco owner will attest to it. Also, every single product is either tested by the founder and/or some of their close team/family members. As opposed to eco stores, conventional stores do not necessarily (exceptions apply) have curators or buyers with a solid background and insight on green beauty. A conventional store won’t bother doing that amount of work. In fact, I’ve seen some of their “natural” section include brands known for their blatant greenwashing, such as Origins, Nivea, The Body Shop and more. The proximity. It is not uncommon for customers to get in touch directly with the founder(s). Your opinion is thus valued and be assured that every little feedback is highly appreciated. Of course, I want by no means bash any business here, that’s is not the point and I’m not saying that conventional stores should stop going after green brands. I simply hope we can come to find a balance, one that enables organic/green brands to grow and succeed but also allow specialized eco stores to flourish and grow in their own rights as well. You may say that such is business, with the survival of the fittest…but to me organic/green beauty struck me as revolving around defying the odds and living according to your own terms. So today and in the future, I want to honor the fantastic eco-founders and share their story and hard work. I reached out to a group of green beauty shop owners and asked them a much-dreaded question: if they could only pick ONE item from their store, what would it be and why? You can imagine that it was not easy to answer but all played the game and I’m grateful for that. It does not mean it’s the best products, no, they all love every product/brand equally but there’s a story behind each product mentioned. You’ll also learn a fun little fact about each one. I love the idea that you see the soul behind a brand. This is what made me fall in love with the green community in the first place. Without further ado, here are 5 admirable green girl bosses. 5 different products, 5 different reasons, 5 different visions. I’ll be continuing to feature the eco founders I get to connect with, so you can expect more stories coming soon. J’adore Bio is a Luxembourg-based eco shop and the first of its kind! It launched last year so you can imagine my excitement. Founded by two sisters, J’adore Bio keeps it in the family. What makes J’adore Bio stand out is their selection of European and particularly Eastern brands. Thanks to them, I’ve discovered several Polish brands such as Sylveco and Make me Bio. The other big bonus with J’adore Bio is the price range, they focus on indie and affordable eco products. Mini price, high quality. I did a while ago a full interview of Rayna (read it here). Reina Organics is an eco-luxe destination from The Netherlands. Her store is loaded with gems such as Josh Rosebrook, La Bella Figura, Meow Meow Tweet or Soapwalla just to name a few. With Reina Organics, your shopping experience is magnified and each customer is cherished. Every order comes in this exquisite royal blue wrapping paper as seen below. Rayna also shares some insightful wellbeing posts on her website and social media. After several years of green beauty blogging, Julie decided to take the leap and launched the Green Jungle Beauty shop in mid-2015. We’re glad she did: it has since become a must-visit for every beauty explorer. The variety of brands coming from all over the world will sweep you off your feet and leave you amazed. Julie juggles family life (she is a mom of 4) and her business like a champ. You’ll find products for every member of the family. Emilie is a beauty specialist and had a great beauty blog before launching Eminessences. She offers a variety of coveted and high-performing overseas brands that are very difficult to get in Europe such as Herbivore, Hynt Beauty, FitGlow, and Earthwise. Every little product is carefully picked and tested by Emilie herself who makes sure that everything is respectful of the environment and cruelty-free. Lovinah’s Pumpkin enzyme mask will be stocked on Eminessences very soon (here). Will update the link as soon as it’s available. It is after a trip to the US and a strong desire to cure her son’s skin woes that drove Letizia to dive into natural cosmetics. Think of So Natural Beauty as a direct access to Letizia and her family’s beauty cabinet. 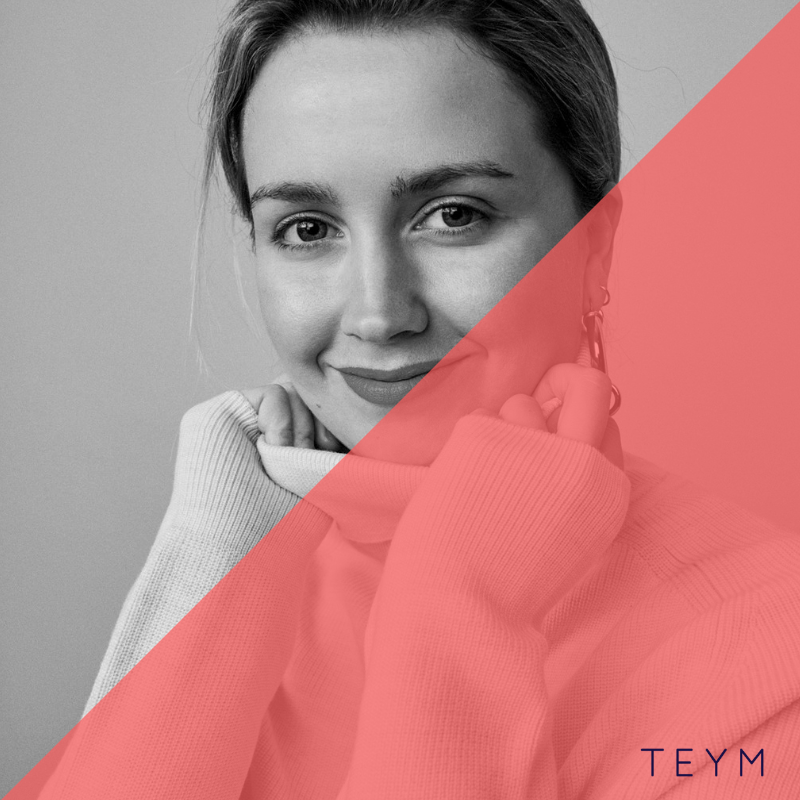 Every brand has been tested and approved by her and just like Emilie, she picked some niche brands that are not easy to find in Europe. (Calia, Lilfox, Honua, just to name a few). I also did a full interview of Letizia (here). Calia’s organic hydrating shampoo is available in So Natural Beauty (here). I hope you enjoyed this new series and don’t hesitate to share and show these amazing ladies your love and support as well. What do you think? Where do you usually shop for organic/green beauty? What do you think? Where do you usually shop for organic/green beauty? Fabulous post Liz! This is exactly what was playing on my mind recently, and I can so relate from the experience, as my background is in retail – I loved my work in the small independent gift shop, as as a part of the small team (and on the managerial level) I could flex my creative muscle; but to make long story short, the shop didn’t survive when the Cheap Crap shop (Pound World) opened next to it. When it comes to green beauty, I too am happy to see it going mainstream, but it brings its own set of issues, like you highlighted very well. Some brands sell out to conglomerates, which makes me sad, and there are some talks of raw materials shortages circulating, so I am interested to see how this pans out. When it comes to little me, as a blogger and consumer, I am doing my best to show love and appreciation for brands/products /favourite online stores. I will keep supporting them, and won’t be getting my products from Asos. Great read Liz! I throughly enjoyed it! I myself have been discussing these same issues with some of my friends who are green beauty aficionados as well. Trying to encourage my other friends to switch to natural products, I find that inaccessibility is one of the biggest deal breakers why they seem to be resistant to the idea. For that reason I’m glad to see the department stores carry a selection of green brands. However, I’m rooting hard for the chic little green beauty boutiques such as the ones you’ve presented here. Apart from J’Adore Bio, which is new to me, I’m very fond of the the other four, one of the reasons being exactly the endearing ladies behind them and their personal approach to customers. I wish for all of those small business not only to survive, but to succeed, so oftentimes I find myself purchasing more than I need, to provide some support for them. Looking forward to the following post in this series! What a beautifully-written, heartfelt, and important article. Thank you for sharing these special boutiques and the wonderful women behind them. For those of us who care where we spend our money (as I do), your piece is a wonderful reminder and guide! This was thought-provoking in the best ways; I am looking forward to following this series and your blog.